Format: (print, ebook, or both) ebook and, it’s just $1.99! I love reading young adult urban fantasy. But, it’s much harder to find young adult that has some humor in it. I decided Toni Morrison was right – if there’s a book you want to read that hasn’t been written, you must write it. I still love a dark tale, but the idea of writing something lighter and fun wouldn’t let go. 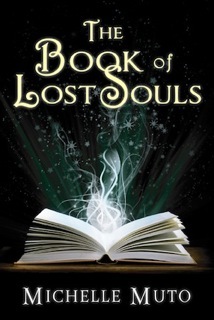 The Book of Lost Souls is not only appropriate for teens, but tweens and adults seeking a feel-good story should enjoy it, too. I happened to come across it while going through iStock photo and thought it represented the magic that flowed from the books my main character, Ivy, used. 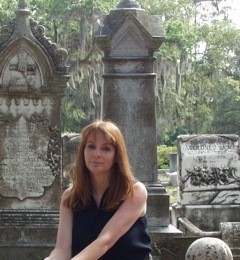 I had never created a cover before, and sought help from fellow Indie author Same Torode, who tweaked the cover for me. Sam is awesome. Awesome interview and great information you have here. I have something for you on my blog, please stop by and pick it up.